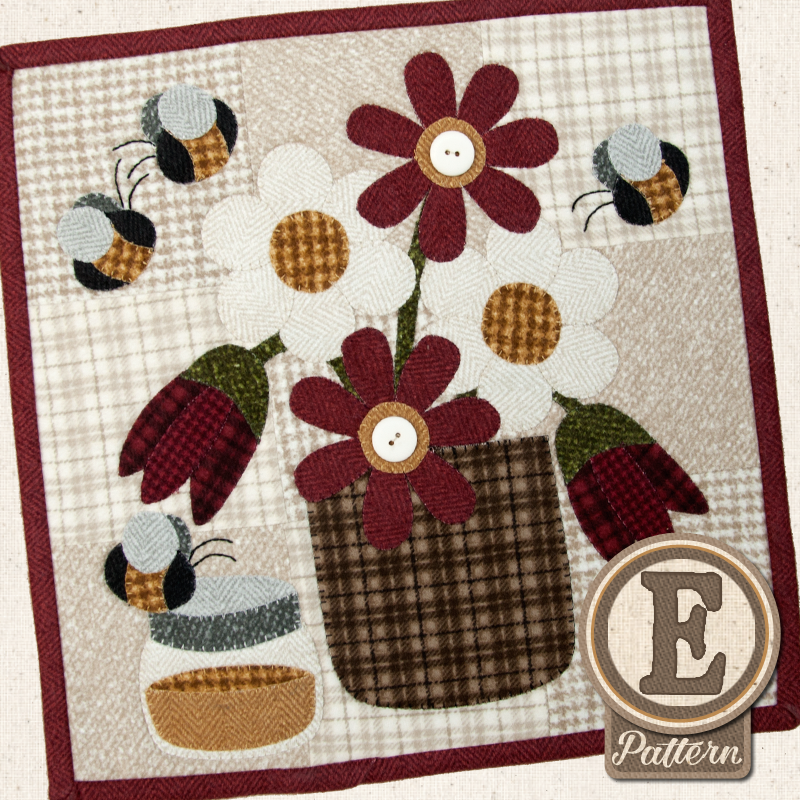 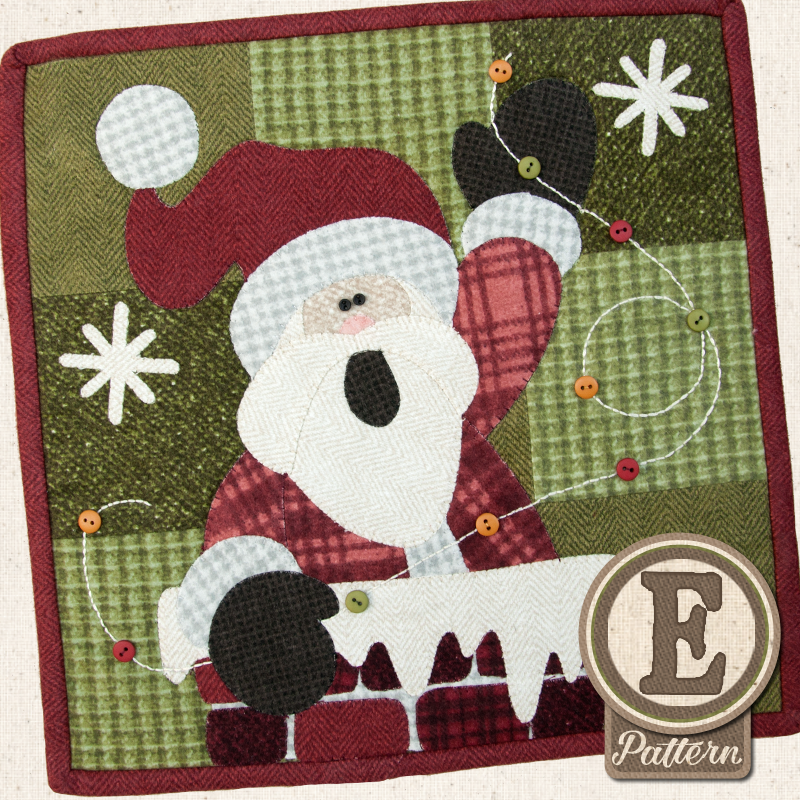 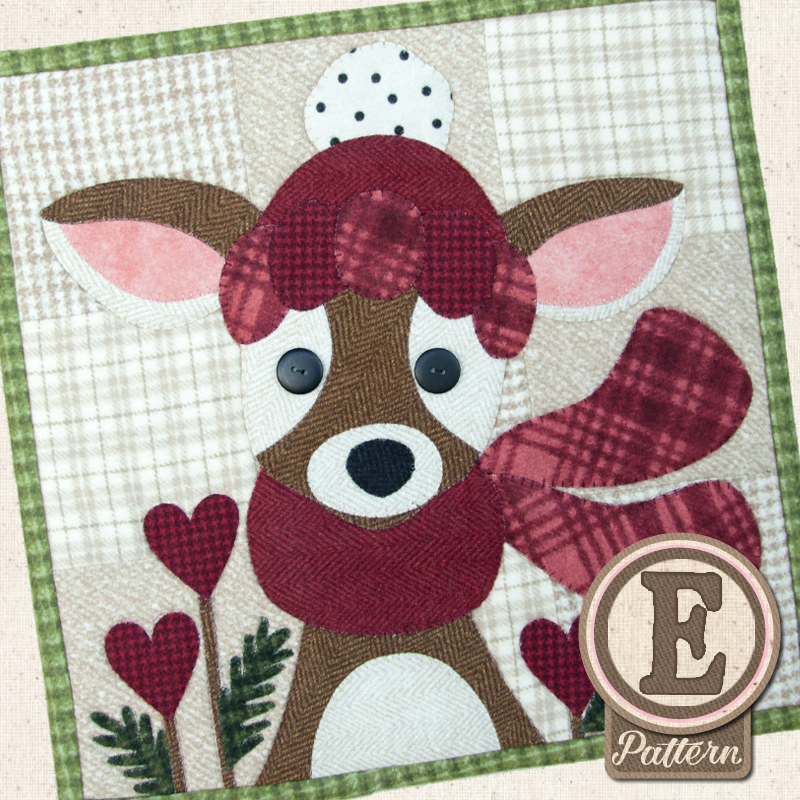 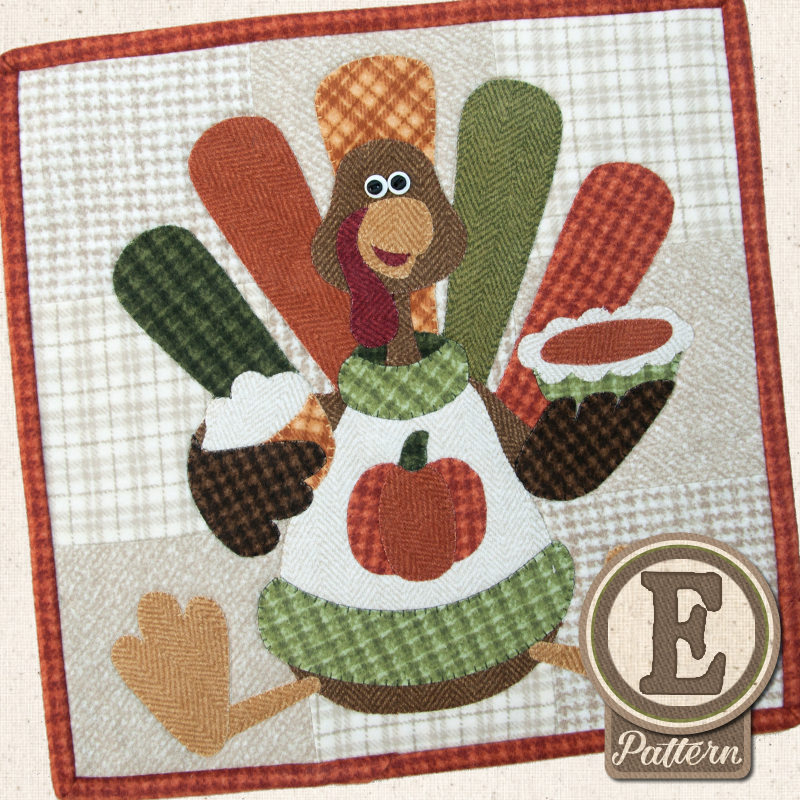 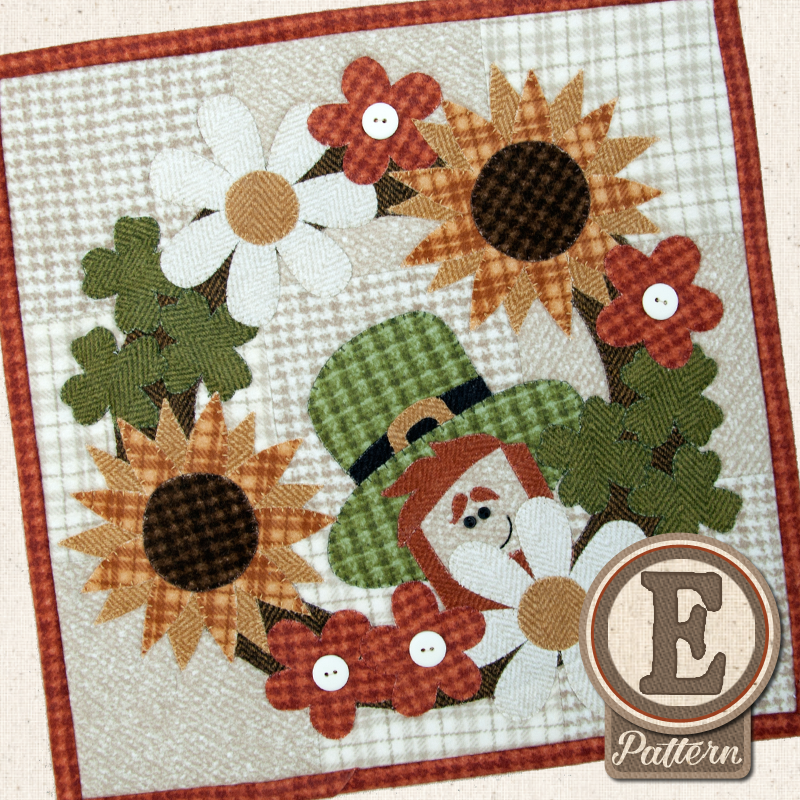 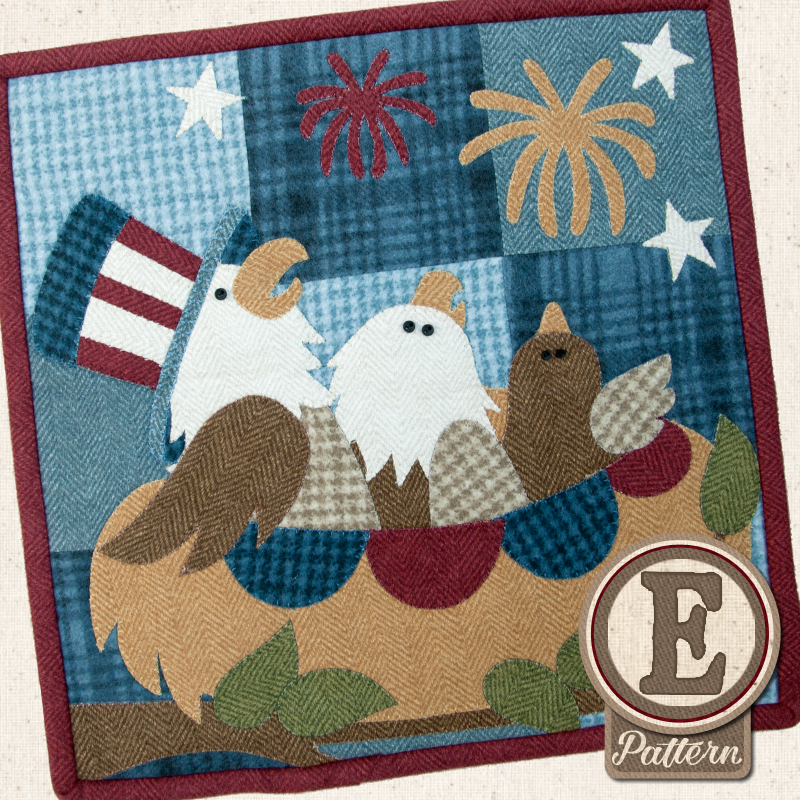 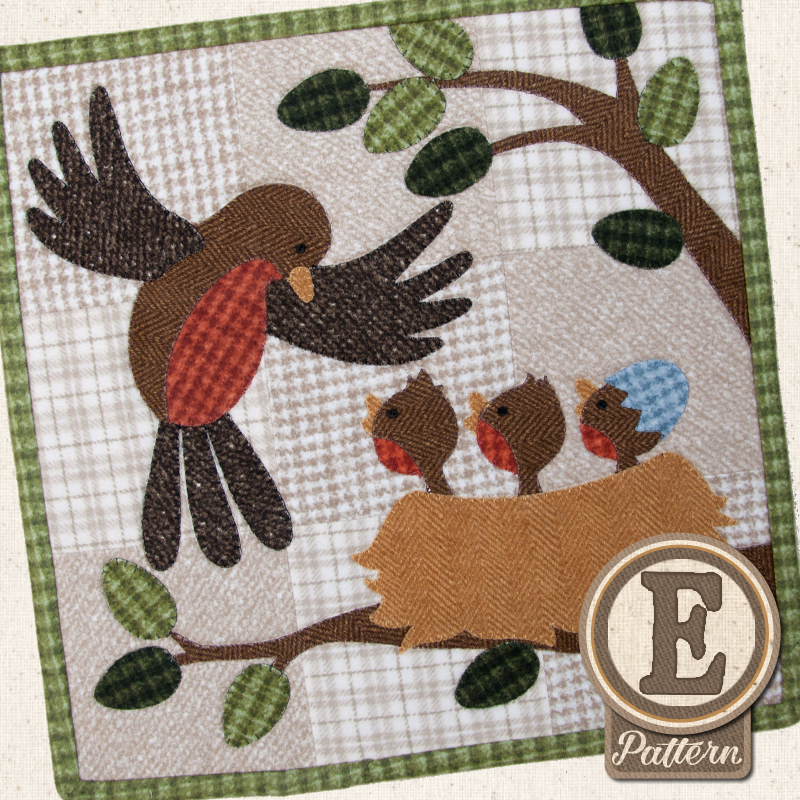 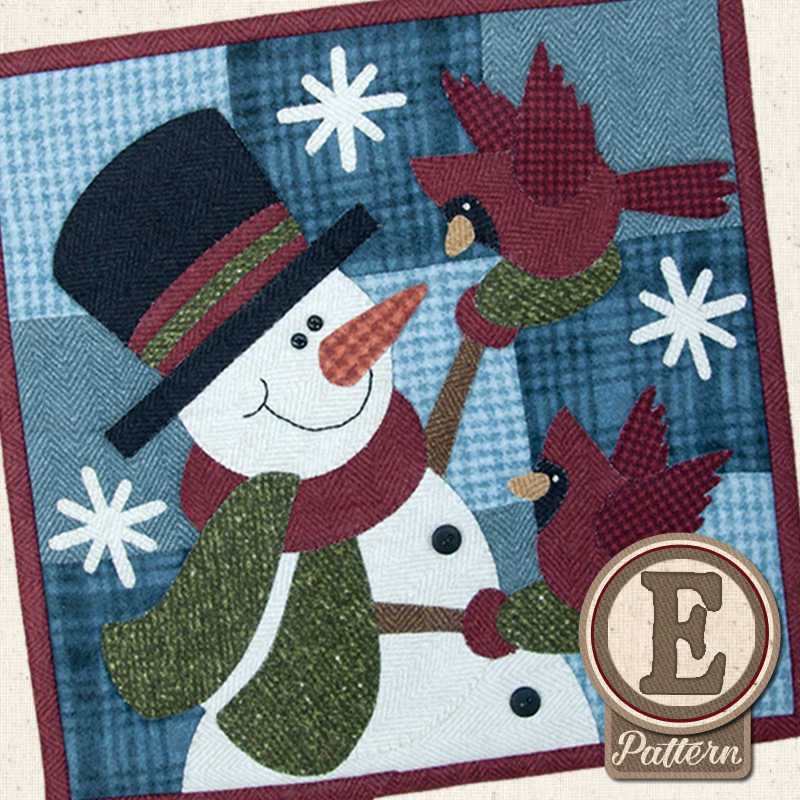 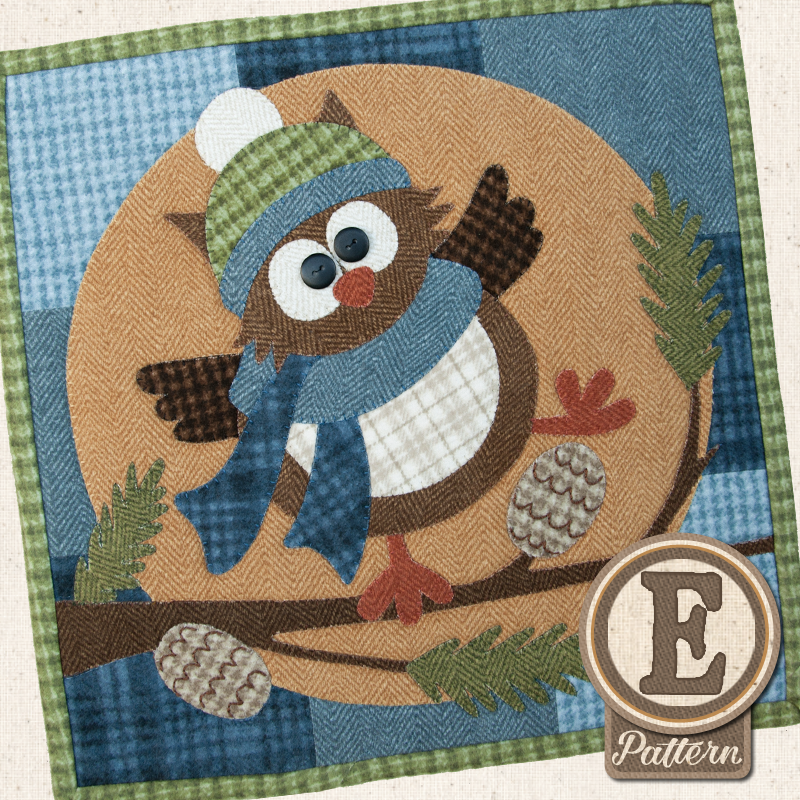 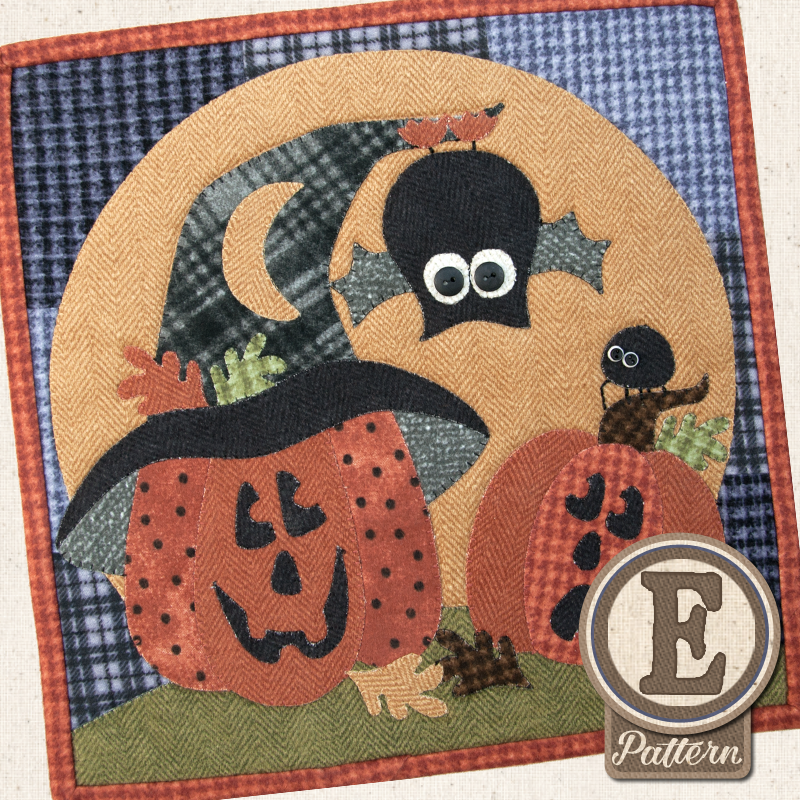 These are the e-pattern versions of our Little Quilts Squared Calendar Series. 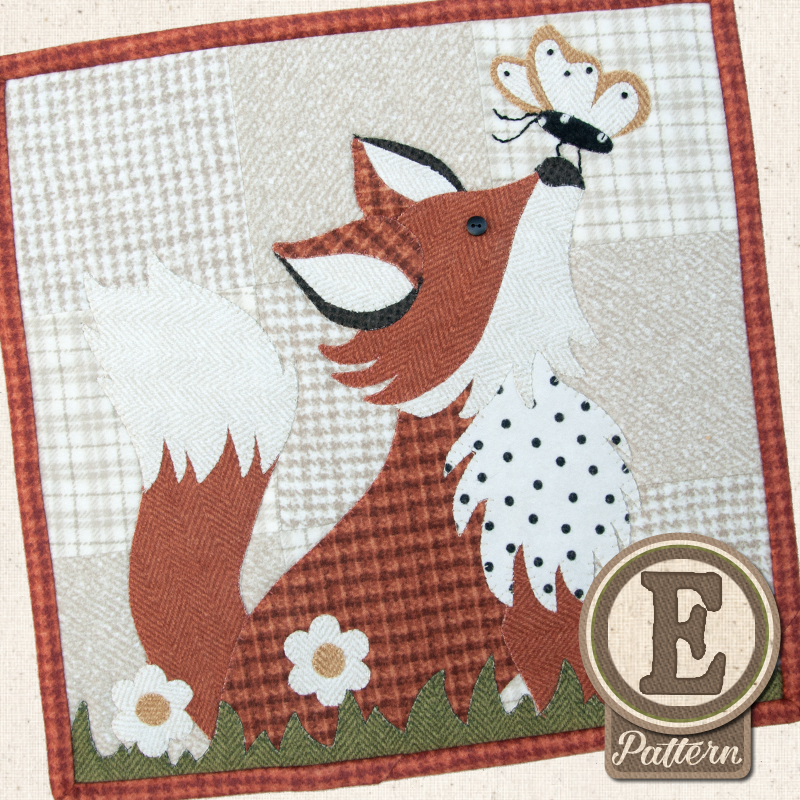 After purchasing, you will be emailed a link to download your files. 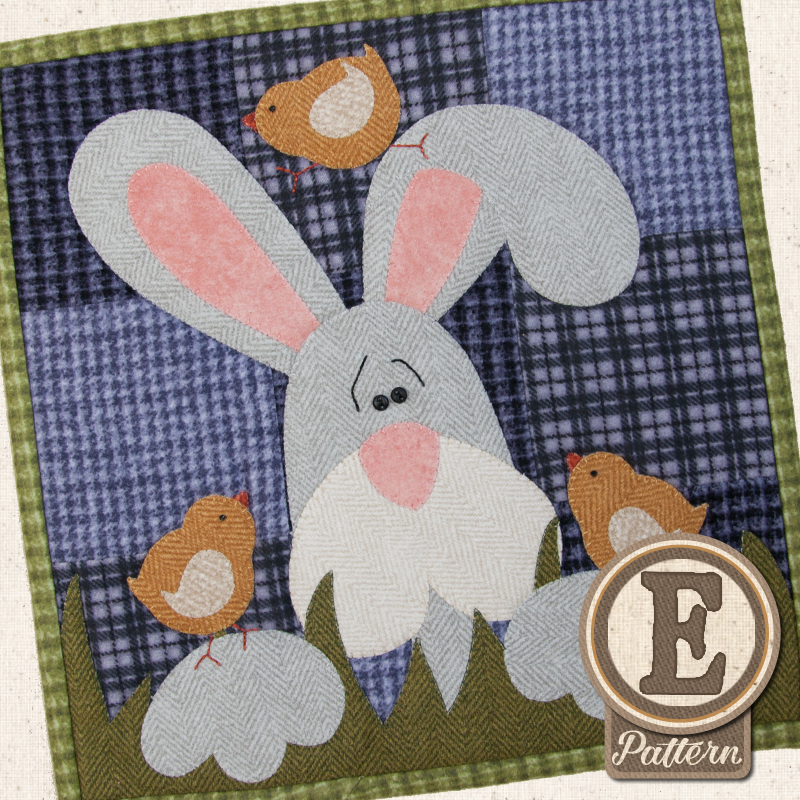 If you would like the paper version (standard pattern) instead, click here.